There is a 100% chance you will encounter some form of damage to the paint of your car. Whether it be from rocks, bugs, rings, keys, tree sap, etc. 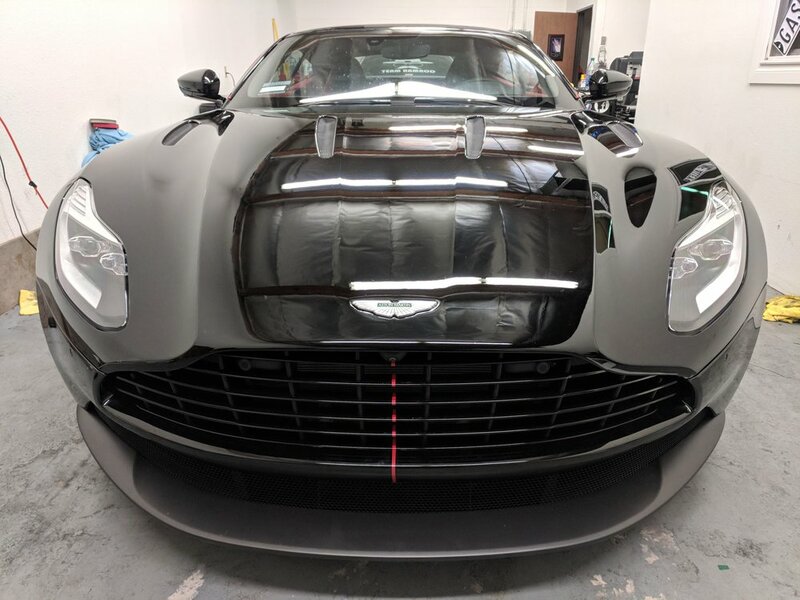 The industry leading way to protect your investment is with Paint Protection Film (PPF). While we install almost all leading brands of film, as a 3M Scotchgard Certified PPF installer we recommend the Scotchgard Pro Series. It comes with industry standard 10 year warranty on product and labor, with the option to add an additional paint warranty (the only company that offers this). We love to answer questions and provide quality information regarding this incredible product. For more information on PPF products, services, and to receive general information about Paint Protection in general feel free to contact us anytime!